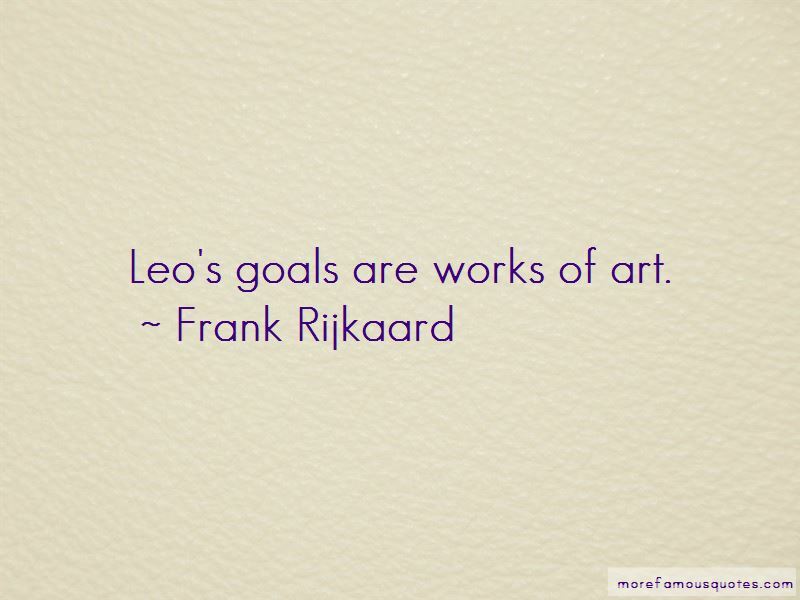 Enjoy the top 7 famous quotes, sayings and quotations by Frank Rijkaard. Once Celtic got their equaliser, they played a sort of anti-football. Deco, it was a pleasure to have worked with you. 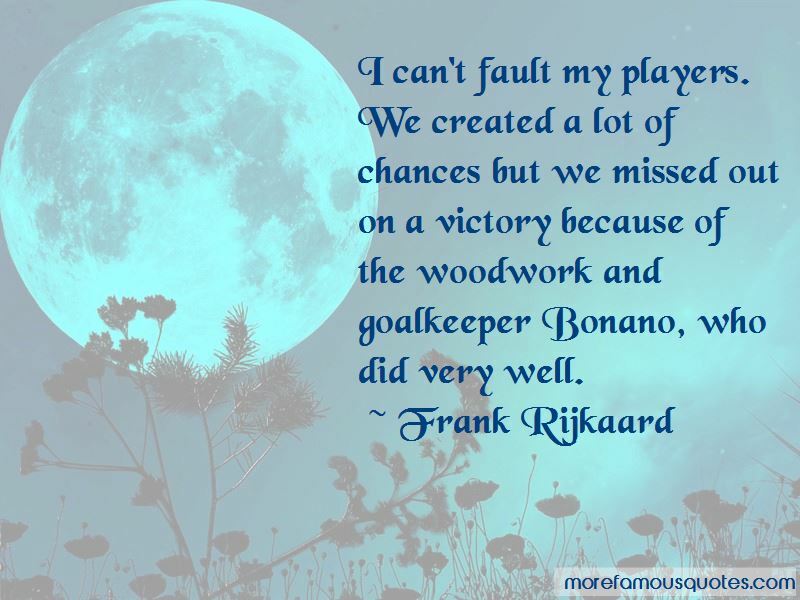 Want to see more pictures of Frank Rijkaard quotes? 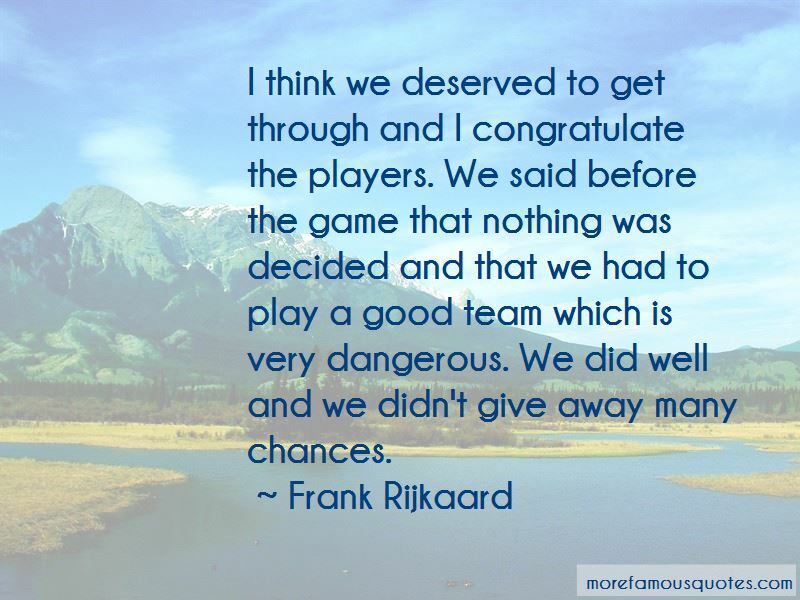 Click on image of Frank Rijkaard quotes to view full size.